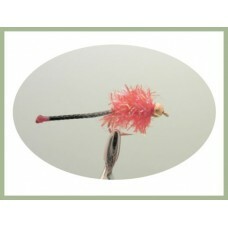 The tails on these flies create a vibration in the water to attract the fish. 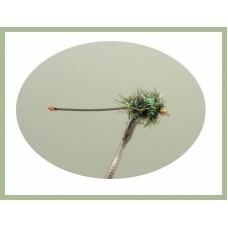 Requested in by a customer, we aim to please, let us know how you get on with them. 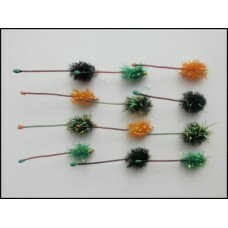 The Vibe tails are designed to give off a vibration in the water which attracts the trout, size 10 h.. 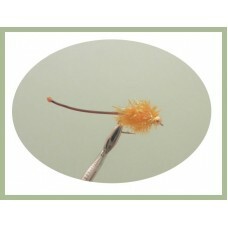 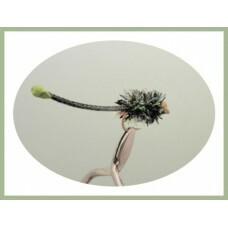 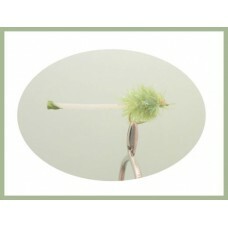 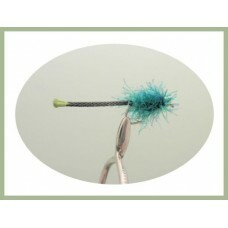 The Vibe tail flies are designed to give off a vibration in the water which attracts the trout, size..